Through it is a personal story, Examined Lives testifies to flagrant injustices within psychological care. Roberta Reb Allen’s family biography Examined Lives focuses on mental illness and the wanton use of lobotomies in the twentieth century. The Chicago-based visual artist, historian, and writer’s family history chronicles how her mother, Gretchen, was lobotomized, deemed insane, and institutionalized. Before the procedure, Gretchen was a nightlife-loving hospitality worker who expressed herself creatively in a bohemian theater group; after the procedure, she was a shell of her former self. The book is empathetic in covering this change, giving a voice to Gretchen as a victim of the system and addressing her affected family. It draws a compelling link between that barbaric treatment of paranoid schizophrenia and Allen’s bouts with depression later in life. Told in a largely chronological fashion with an occasional chapter devoted to broader history, the book flows well and grounds itself in context, starting strong and maintaining a good pace throughout. Through the prism of a family story, it aspires to tell bigger truths about society. It’s a scathing indictment of lobotomists like Dr. Walter Freeman, whom it accuses of trampling patients’ rights, to the tune of Freeman’s own 3,500 victims, mostly women. The text cites many sources, including scrapbooks, diaries, medical records, letters, and an unpublished novel, to draw its picture. More than one hundred wide-ranging references are included in the footnotes. The text displays an impressive command of detail that grounds it in reality and keeps the narrative moving forward. Some asides—such as regarding Allen’s interest in the White Sox—do not contribute as noticeably to the work. A methodically journalistic approach to storytelling elevates this personal tale by lending it authoritative expertise. 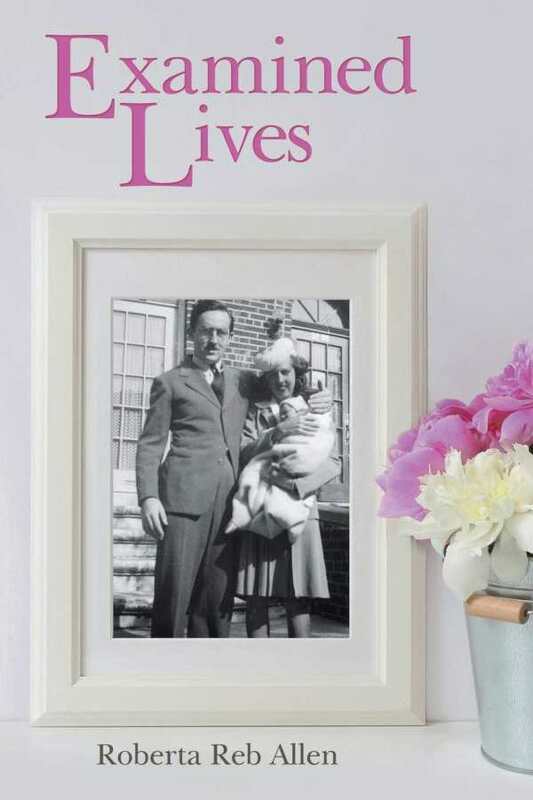 Examined Lives tackles universal issues with a probing drive toward understanding—by recontextualizing Allen’s mother, whose full history Allen did not originally know before setting out to do her research, for example. It explains how the lobotomy craze was not isolated but part of a broader, ongoing trend toward easy cures not supported by sound medical research. The writing is clean and crisp—direct, but peppered with allusions to Svengali, La Bohème, and other cultural touchstones. The prose captures emotions, relationships, and greater truths well, sometimes in just a few evocative brushstrokes. Sentences are declarative and images are concrete, including of mashing potatoes, proofing galleys, and feeling a sharp sense of isolation at university. The sparing use of direct quotations is effective, reserved for emotional truths. Frequent and candid family photographs help to illustrate the events described.